Used Very Good. Covers have a little light shelfe rubbing but generally a vg tight and clean copy. 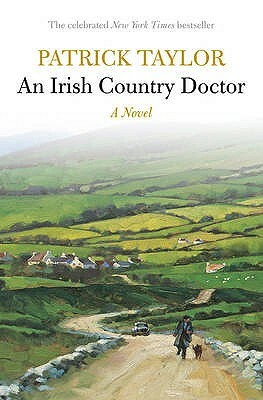 A charming tale of rural Irish life. Very Good. 2009. Paperback. Used paperback, in verry good condition. Some shelf wear......We ship daily from our Bookshop. Good. 2009. Paperback. Good clean copy with minor shelf wear.....We ship daily from our warehouse.